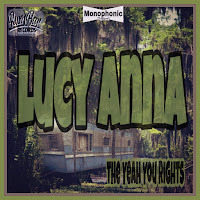 Fasten your seatbelts as take off is upon you with this five song mini album by The Yeah You Rights. From the first note there's no holding back here. This is American style punky rock as it comes. A fiery guitar and solid drums fronted by a singer who tries and gives it his best to sing well. The choirmaster has turned him down every single time. 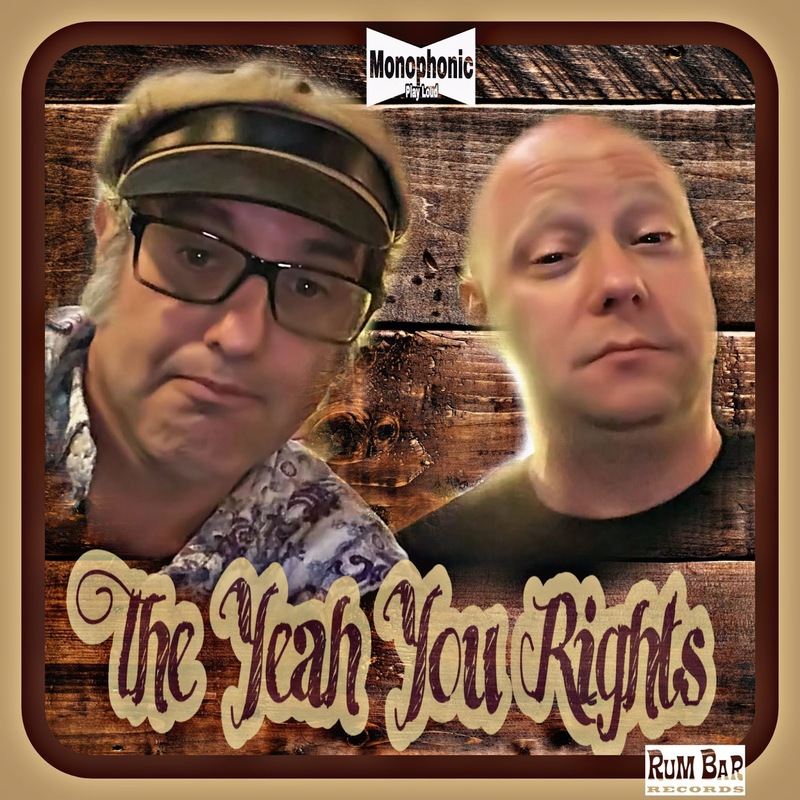 Not The Yeah You Rights. He fits truly, really well here. The first bands from the U.S. playing this loud were The Stooges and MC5, but where they mainly got stuck in, in the end, boring riffs or pure violence, the The Yeah You Rights take another route to the same effect. No search and destroy here. Gary Roadarmel manages to find enough melodies to fill a whole album and not just this 5 song EP. Even in the 12 minus minutes long 'Unvulgar' there's enough going on to simply to sit out the ride and cheer for another round. When finally the long night is over the birds of Ponchatoula, Lousiana are having a go at the day. Looking at the album cover there's not much left between the birds and the caravan someone calls home. There are not many stations downwards unfortunately. The music is totally in sync with the cover. Low, dirty, raunchy and mean. Sounding like Roadarmel has nothing left to lose. It is also clear that giving up is not an option. In four short and one long song this duo gives it its all and will no doubt set many stage on fire. Riffs and licks are flying into my ears like there's no tomorrow. The guitar sound blown up nearly beyond amp performance, while the drums keep pounding filling up the rest of the spectrum, forever edging on the guitar and singing. The Iggy/Stooges mention is not far flung it is shown as The Yeah You Rights burst into an ever more fiery version of 'I Got A Right'. There's hardly a need for this shortened version of Pop's classic. 'How 'Bout Now' has everything a punkrock song needs. Recent release on Rum Bar Records Nat Freedberg plays, in essence, music like this on his 'Better Late Than Never' album and then enters a truck full of moonshine and jalapeño's, all consumed at once with no reservations whatsoever. 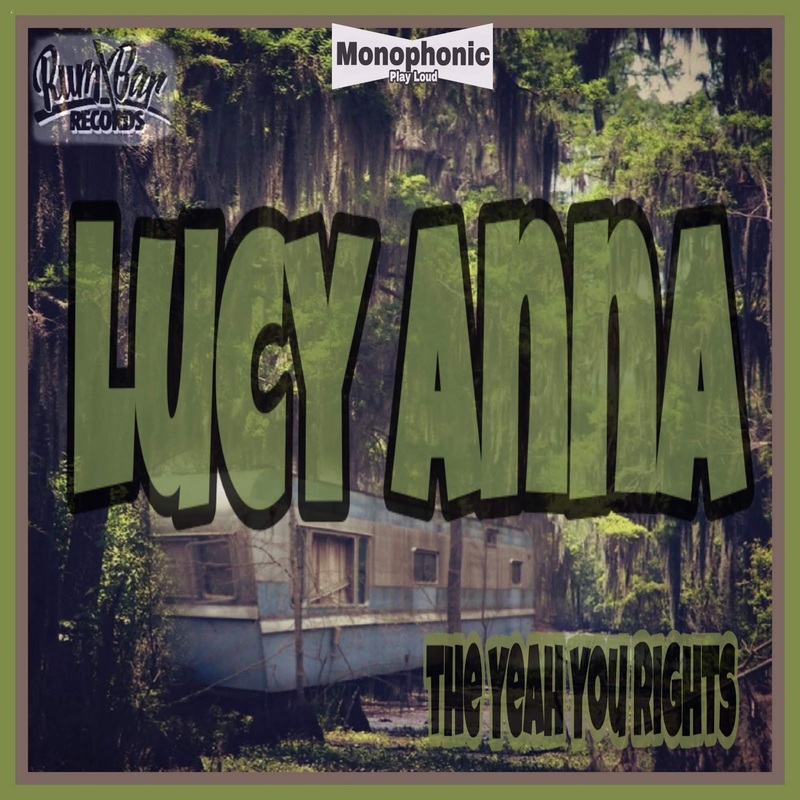 Enter Lucy Anna. Whether she left home or not, the inspiration was more than worth it. The most amazing thing to realise is that this is only a duo at work. It sounds like a whole rock orchestra driving over me full force only to return for a second helping of whatever there's left of me. Anyone still in mourning for the demise of The White Stripes and/or the long lapse of The Black Keys, sorrow no more. 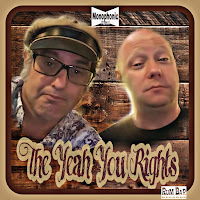 This is it, The Yeah You Rights, perhaps more real than it has ever been. ROCK AND ROLLLLLLL!!!!! !